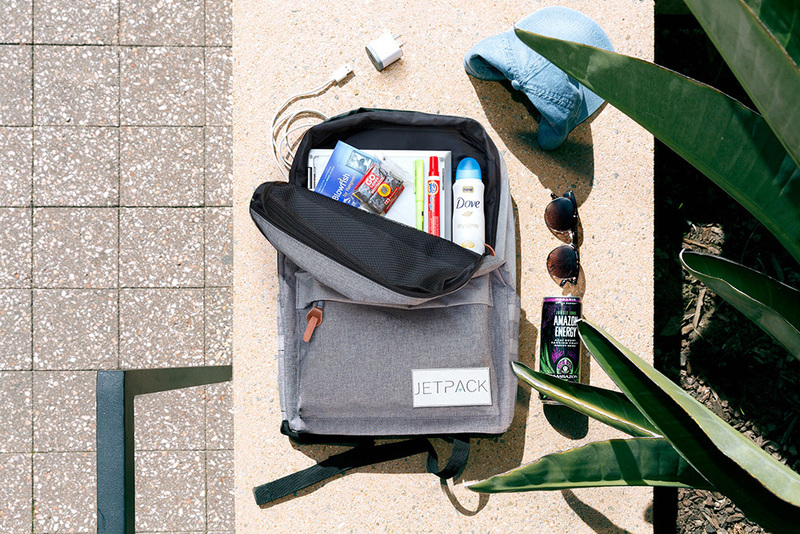 Jetpack is reimagining consumer product discovery, distribution & delivery. Come meet Fatima Dicko, Stanford MBA candidate, Columbia alum and founder of Jetpack. She's launched a fundraising campaign on Republic and excited to meet you future investors in her company. Come learn all about the company and vote with your dollar if you believe in this business. After studying Chemical Engineering at Columbia, Fatima worked at P&G as the youngest Senior Engineer on an upstream innovation team developing new to the world products 3-10 years away from market. She's currently at the Stanford Business School. The Problem: There are countless moments when you just need something right away! On every college campus, students need certain products right away! During these moments, stores are either too far or closed, or students just don't have the time or energy to travel. Traditional delivery platforms take too long because students and professionals are located in buildings or on campuses not easily accessible by the public. 2. Many students on college campuses do not have easy access to public or private transportation. In fact, on many college campuses, freshmen are prohibited from having cars. 1. We stock student sellers with important products in a backpack they can use everyday. 2. Use tech to connect sellers to students who need products right away. By stocking students with the right products, we enable super fast delivery via decentralized distribution. Sellers or "Jetpackers" can make extra cash just by going about their normal, daily activities around campus and fulfilling real-time orders. Come learn all about Fatima and Jetpack!